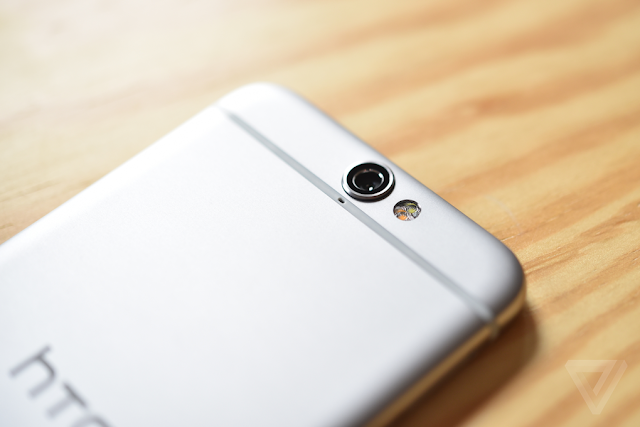 Today HTC announced their new device the One A9, which is an mid ranged phone which looks like iPhone (tbh). Below, we have the full set of specs for you, which show its it the first non-Nexus device which will be running on Android 6.0, a 5-inch AMOLED display, Snapdragon 617 processor, 2GB/3GB RAM combos, storage, 13MP camera with OIS. You can pre-order it now at a starting price of $399.